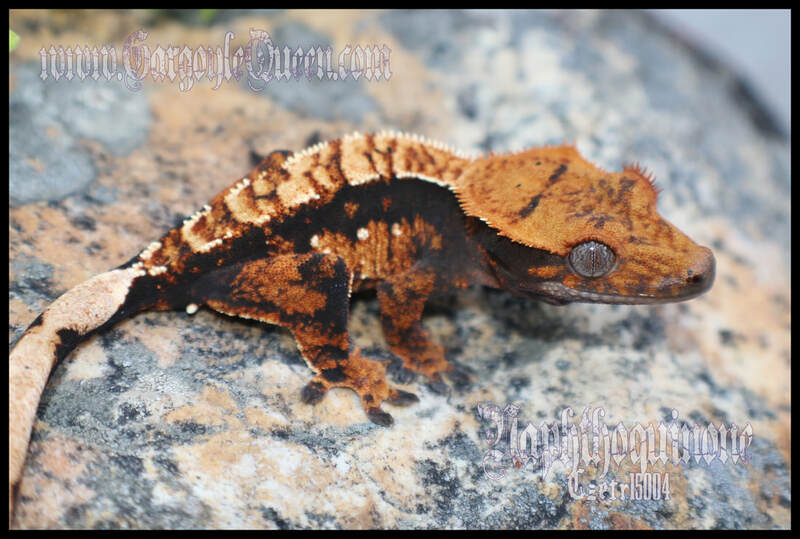 Here are some of the babies that Hades has produced over the years. 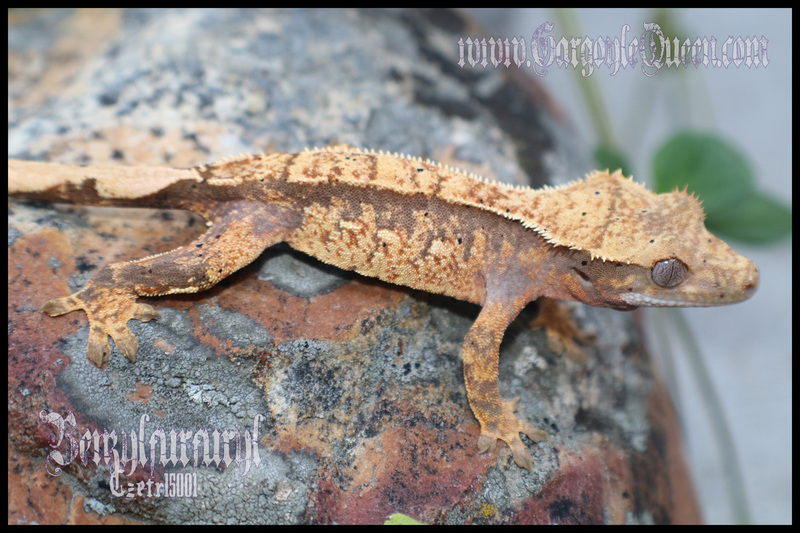 These a few of these geckos are holdbacks and breeders, a few others were sold as sub-adults or adults. Click the name to see images.